I am writing today to express my disconsolation on the demise of our former prime minister, Mr Lee Kuan Yew. 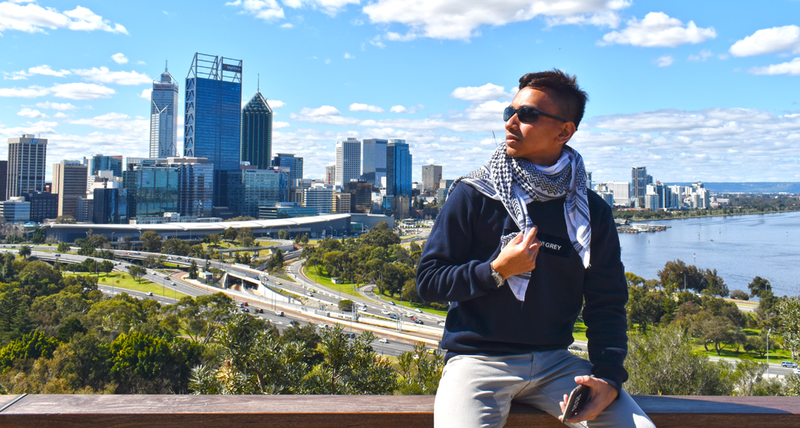 It has been almost a week since his passing and I had to hold my grief and gather myself before publishing this. 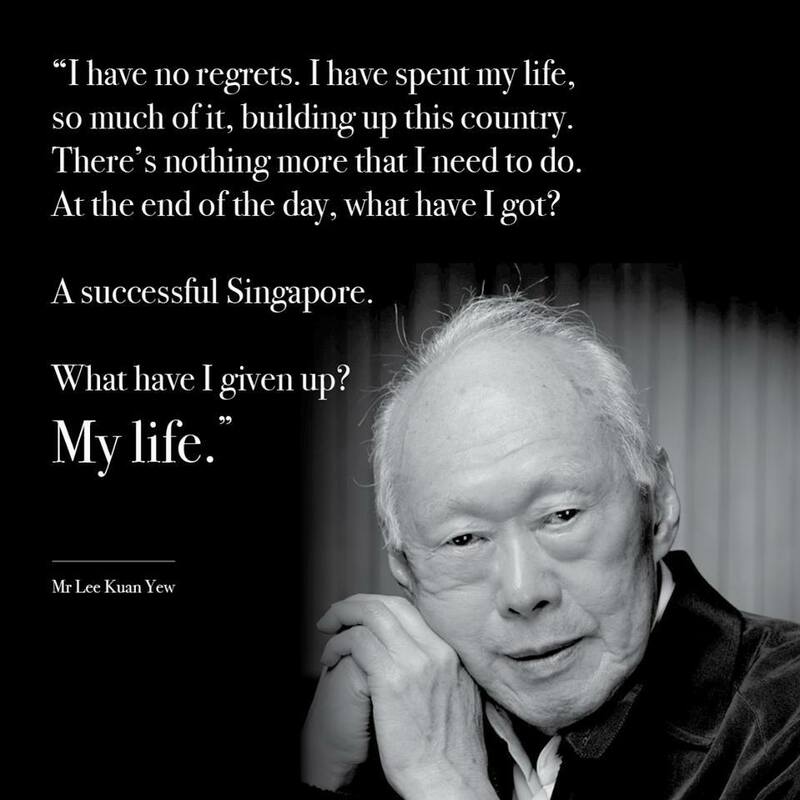 Mr Lee Kuan Yew is someone I really look up to for his vision and dedication to Singapore. He has tremendously transformed my country, Singapore, from a third world, to first. For his vision and contribution, I am utterly grateful to live here. There are so many aspects of life as a Singaporean to be thankful for any no credit can match his contribution for our modern history. While there are so many thank you's and goodbyes sent in memory of him, I think the best way we can ever thank him is to live and continue his legacy. That's what he would have wanted for us Singaporeans, to be integrated, fair, uncorrupted, and ever prosperous. His depart left us with many things. He may not have left us with a huge fortune to be divided amongst those who voted for him, but his principles, teachings and conviction is something that is immeasurable that we could learn from. He was a visionary man. He plans well, and found resolution to Singapore's problems since its independence; although there were no right formula. His vision encompasses not only on the minute details of Singaporean's personal life on education, jobs, housing, transport and food (because we have no natural resources), but also the bigger things in life like having trees along the roads for shade, clearing the streets and rivers off trash, well lit roads to drive at night and the most odd of all which no other ministers would have ever imposed: enforcing haircut before entering Singapore in 1960's. His outstanding vision is something we should examplify for the better good of our sovereignty. If it had not been for his strong character, we would not have succeeded in having a thriving and safe metropolis we live in today. It was because of his dedication and undying spirit to lead Singapore, we are here today, proud of our country's achievements. I am personally fond of his iron fist ruling which was much needed in his time to clear the mess on the land we used to know by the name of Temasek. Despite being criticized for his authoritarian leadership, it has actually made Singapore an ideal country to live in where we can walk in the middle of the night with no fear of being robbed, and breath in fresh air as a result of his green efforts to keep the streets clean and sheltered by planting of more trees. Our roads have never been so cooling to drive on this tropical island. Under his leadership too that our country's GDP has grown from pittance to plenty. We were even labelled by some as Monaco of the East and why not? During Mr Lee Kwan Yew's statesmanship, our GDP rose 30-fold surpassing big countries like United States and Japan. Yet, his success in making this little red dot globally known does not sway him to arrogance and complacency which we Singaporeans, should learn from. On personal side of him, I admire his advocacy for bilingualism and healthy lifestyle. Ever since his investiture as prime minister, has has never stopped brushing up his Mandarin and at the age of 89 then, his healthy routine includes walking on treadmill three times a day. It was because of him I practice bilingualism. 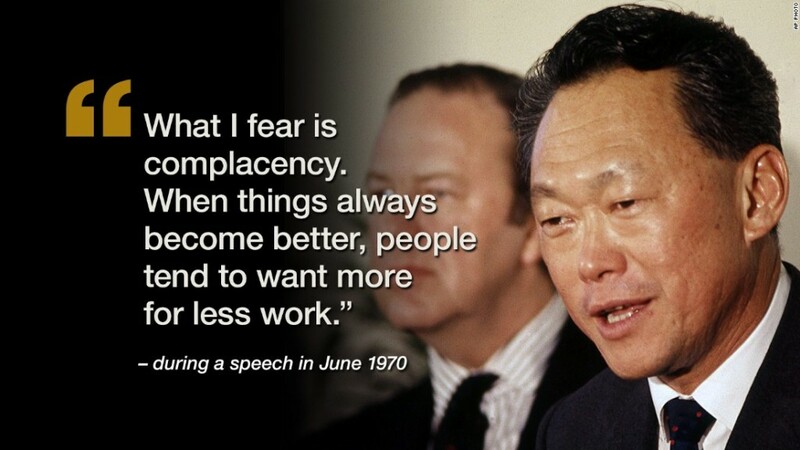 There are so many things to look up to Mr Lee Kuan Yew. Ever since his departing, I learnt more about what he had done in his lifetime. I learnt more than what was penned in any of his books. 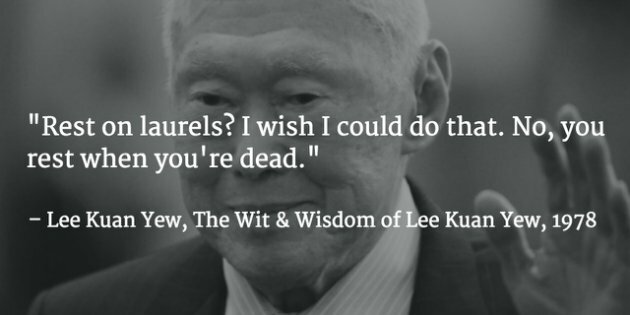 For that, I my fortified respect for Mr Lee Kuan Yew. 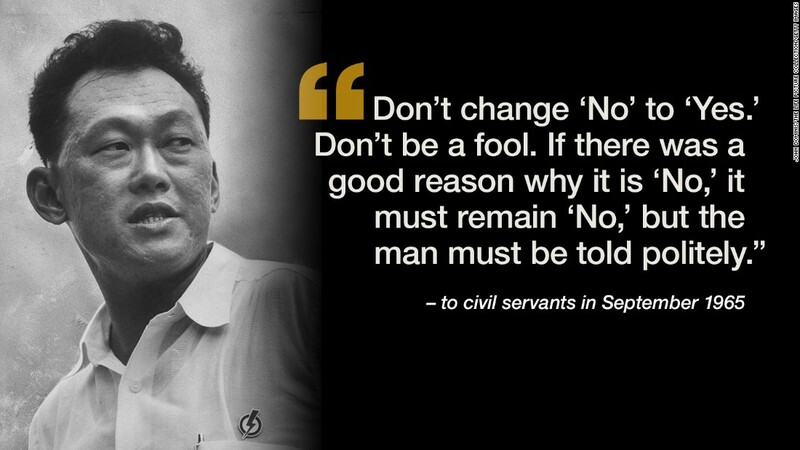 My undying salute to you, Mr Lee Kuan Yew. All images in this entry does not belong to muhdzulfadli.com. If you would like to claim credit or have it removed, please e-mail to contact@muhdzulfadli.com.